What If What Next connects with business and tech journalists on a daily basis. This affords us the opportunity to track significant tech news and trends. Here is a brief summary of current stories that have caught our eye. If you are a US or European Cloud company looking at the Canadian market place consider Montreal. The City has become a world-class, cloud-computing destination. Why? Montreal has great universities, supportive governments, tech talent, a vibrant startup scene and great electricity rates supporting an ecosystem of data centers and associated service organizations. Canada Business recently published an important article on Google. Google has tapped the city for a new data center, the company’s first “Cloud Region” in Canada. The move follows Amazon, which recently opened a cluster of data centers around Montreal. IBM and French cloud computing company OVH have also set up centers in Quebec. Several Canadian companies have also jumped in including Bell and Cogeco. The CBC reported on the astonishing growth of AI in Montreal. The Canadian government announced $213 million in funding for a handful of Montreal universities, while both Google and Microsoft announced expansions of their Montreal AI research groups in recent months alongside investments in local initiatives. The province of Quebec has pledged $100 million for AI initiatives by 2022. 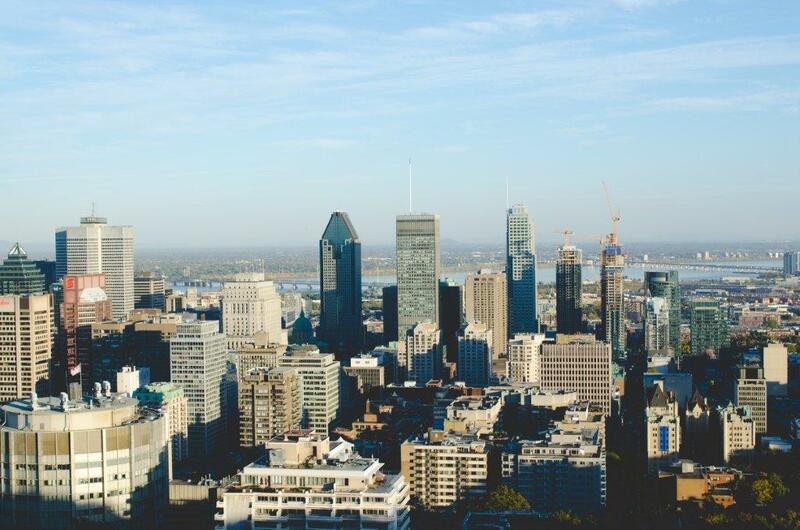 Benefits Canada has reported that the influential Caisse de dépôt et placement du Québec is investing in the cloud-computing industry by helping Montreal-based eStruxture Data Centers Inc. create a Canada-wide platform. Earlier in June, The same publication also reported that the Caisse invested $135 million in a financial technology company based in Charlotte, NC. Visit the Quebec Technology Association’s website for a broader perspective on tech in Montreal and Quebec. What If What Next operates in Montreal with a good network of media and influencer contacts. If you are a U.S. or European cloud company we can help build your profile there and in the broader Canadian marketplace. To contact us see: http://bit.ly/2sXAfa4.